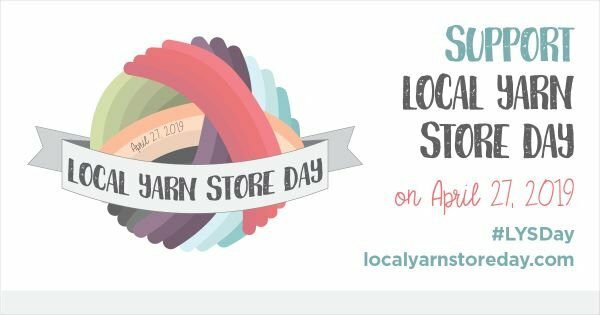 Details: Join us for the second annual Local Yarn Store Day. We will be open from 10:30-4 and will offer exclusive items for LYS day that will not be found on the website. Amanda Jarvis of Lorna's Laces and Mrs. Crosby will also be in house with an amazing array of yarn from both companies, don't miss out!